The forest is your bedroom ! Live a new experience, sleep with the comfort of a hammock. This tent for 3 people is very spacious. 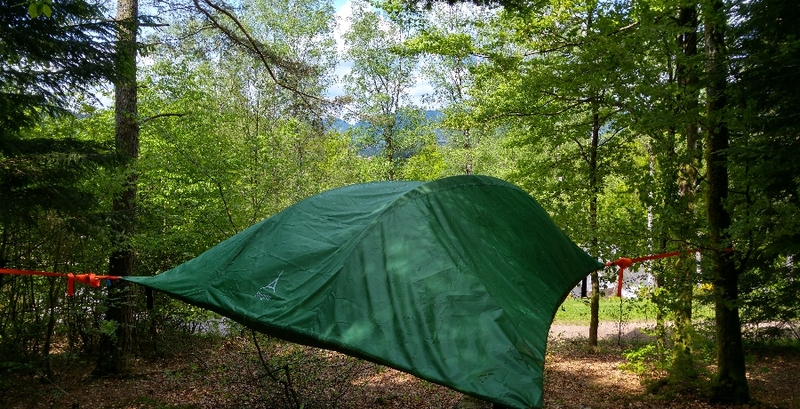 Above your head, you will find a mosquito net with the double roof being entirely removable. It allows you to use a wonderful view on the nature and the valley!